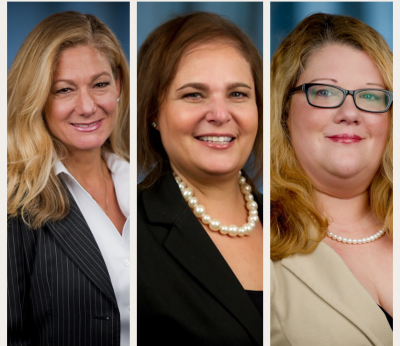 Three GHA Principals Honored - Gentile, Horoho & Avalli P.C. 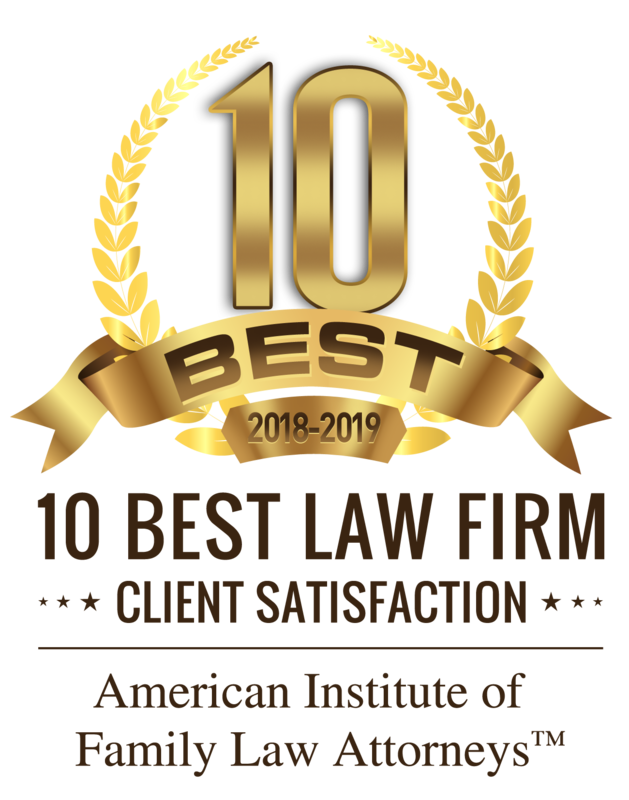 Kerri Cappella was selected by the American Institute of Family Law Attorneys as 10 Best in Pennsylvania, 2017-2018. 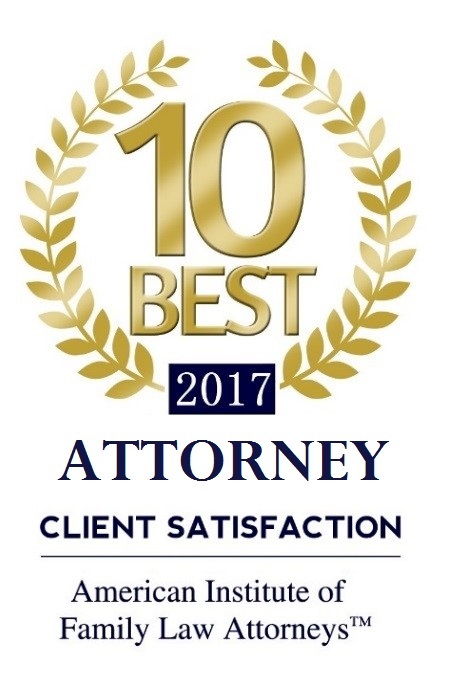 Ms. Cappella is also a Fellow in the American Academy of Matrimonial Lawyers, currently serving on the Board of Examiners for the Pennsylvania Chapter. Carla Donnelly has been selected as Family Law Attorney of the Year 2018 – Western Pennsylvania in the 3rd annual Influential Businesswoman Awards, hosted by Acquisition International. The Influential Businesswoman Awards returns in 2018 to add their voice to the masses who believe gender equality is the only solution for a sustainable global economy. Rebecca Myers has been named Member of the Month of Chatham University’s Center for Women’s Entrepreneurship. The Center for Women’s Entrepreneurship at Chatham University creates economic opportunities for women through entrepreneurial education and training, mentoring, and networking. Rebecca has been a member of since 2017 and has participated in various events within the organization. This entry was posted in General News, In The News and tagged Cappella, donnelly, Myers. Bookmark the permalink.